Tarun Gupta February 27th, 2014 Web Hosting no comments. If you own a business and have plans to launch it online too, web hosting is an aspect you need to think about on a serious note. Web hosting paves a foundation stone for your e-business venture thus its selection and subscription must be done after scrutinizing a range of factors. There exist hundreds and thousands of hosting providers who offer you web hosting backed by lucrative plans and additional add-ons. If you are out to choose a host but in illusion due to companies and their tempting promotion gimmick, here we figure out a complete article that will help you in finding one. On several occasions you would have seen promotional tactics where providers offer free domains with hosting subscriptions. I won't argue the pros or cons of this practice but while choosing the one you need to take notice of a few things. When you get a domain free of cost, the ownership of the same remains with the hosting company. The free ride takes you on a way where either you would pay a good amount to get your domain back or stuck with the same provider. The free jumble sustains for a year or two and ends with a hefty renewal charge by the company. It's always good to go to full-fledged domain registration service and get a brand new domain with complete ownership. 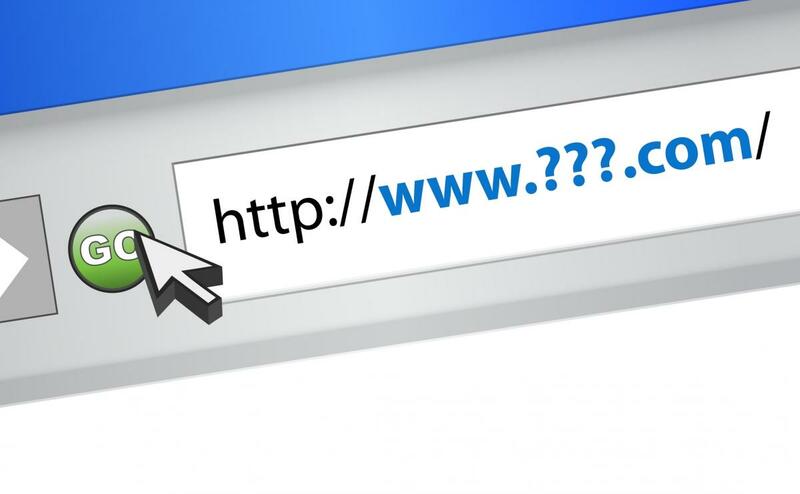 If you are probing the possibilities for the free domain name, scrutinize all possible aspects. I will suggest you not to subscribe the hosting plan and domain from the same company. Although no harm in doing so, yet there are cases when a company goes down with your domain name and plan together. Convenience matters but loosing your online identity isn't a good idea. Hosting space is flooded with lucrative offerings, plans and add-ons. Most of these claims made are exaggerated and soon lose the ground when subscribed. The first step to take while choosing a web host is to assess your business requirements. Prepare a checklist of bandwidth, e-mail ids, disk space, operating system and control panel you want to include in your plan. Don't ever believe in flowery claims. If still undecided on the package, go for multiple quotes and subscribe one that suits you better. Doesn't it sound great when you get unlimited storage in a few bucks? Some web hosting companies pretend to do so just to allure them. The matter of the fact is that in hosting industry nothing exists that is free or unlimited. If your hosts talks about the unlimited storage space, it's nothing but the maximum allowed disk space and configuration for your website. If your uses surpass the limits, you will be charged accordingly. The terms and condition page of your host describes the details of an unlimited storage. Most of the web hosting service providers calculate CPU/Server Usage to measure the unlimited storage. it's not about the credibility if I am stopping you to indulge in long-term contracts. Companies might offer huge discounts and offers if long term plans are subscribed. In the first place don't go for long term offer but initially subscribe a one year hosting plan and renew it. If you are planning to go for a long-term contract, check the host's track record and read a few reviews about the service provider Apart from all the points listed, you need to perform a comprehensive search first to explore ideas on the latest trends in hosting subscriptions. Research deeply and shortlist some web hosting companies that might fulfill your business aspirations. Remember, decision taken using intelligence is a wise decision.